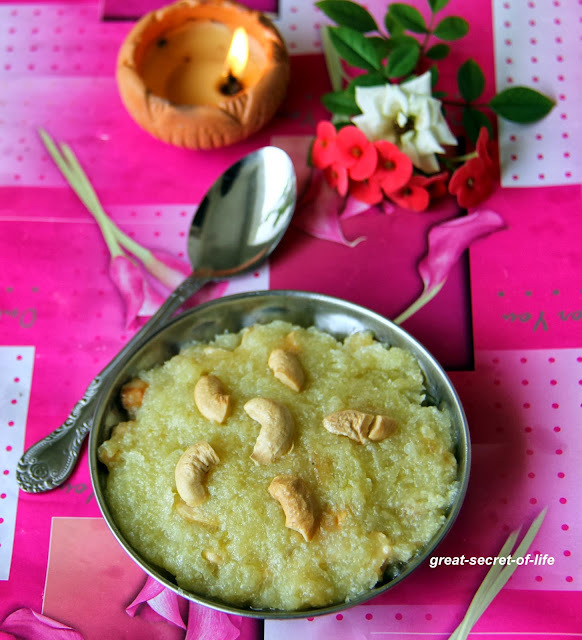 Remove the skin and grate the ash gourd. Cook it in medium flame. 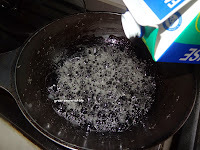 Water from ash gourd is good enough. 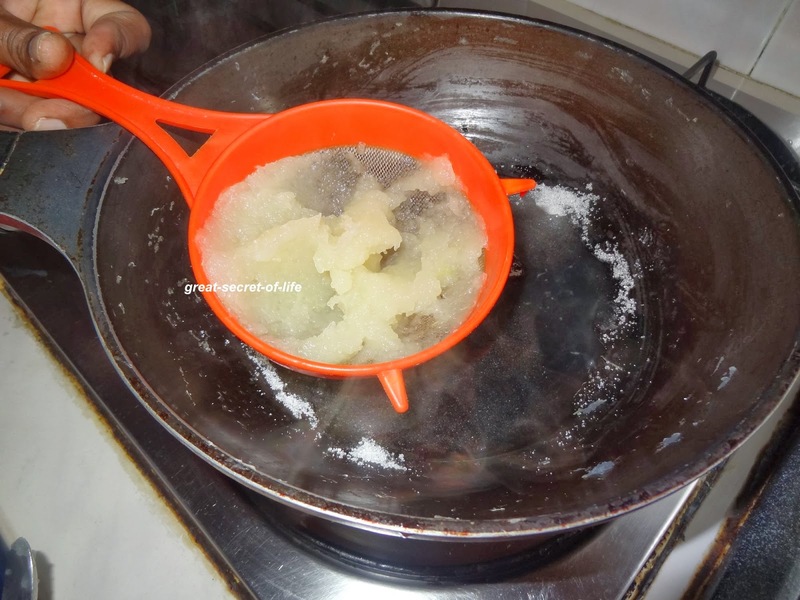 I just cooked in the pan with lid closed. You can pressure cook it till one whistle too. 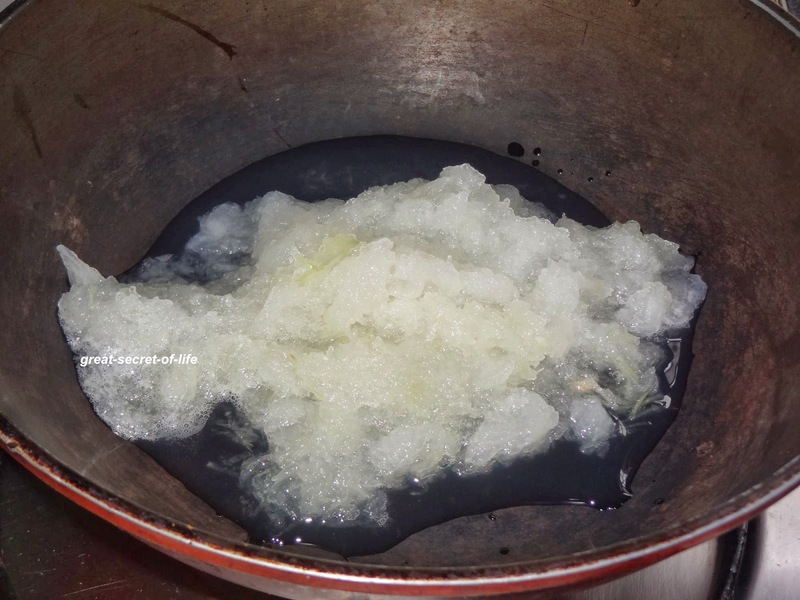 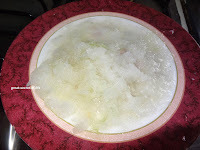 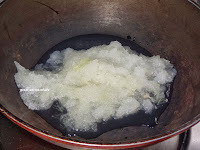 In a pan add sugar and squeezed cooked and cool down Ash gourd juice and stir till sugar is melted. 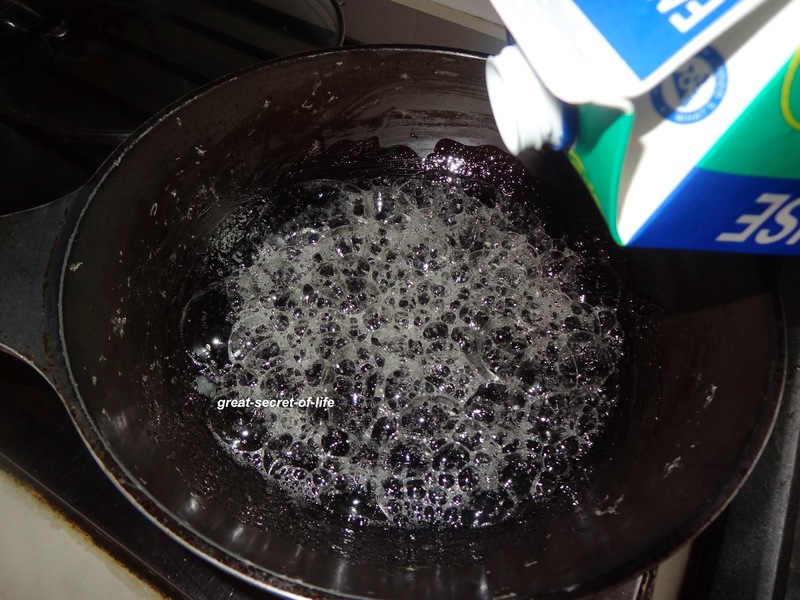 Add milk and let it boil. 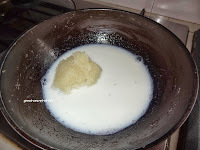 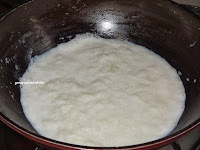 Add cooked Ash gourd and stir till the milk/water is fully absorbed. 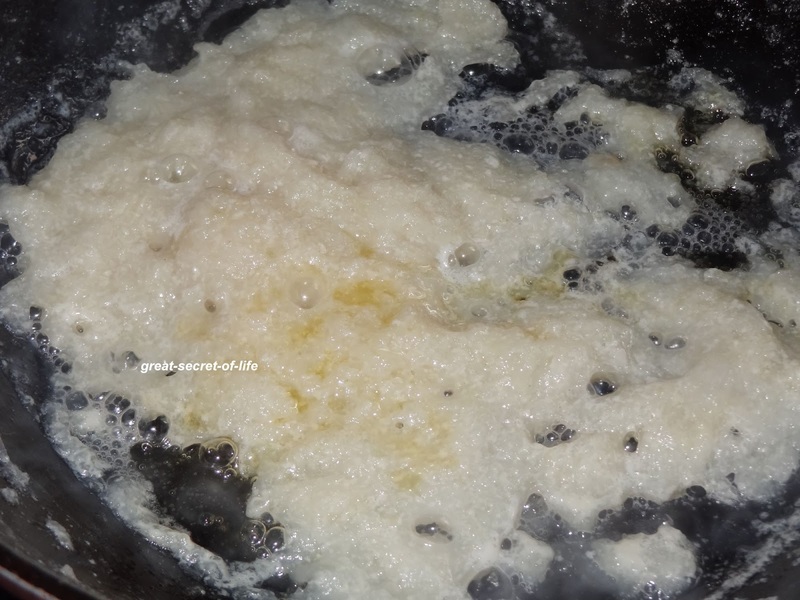 Add Ghee and stir for another 3 mins. 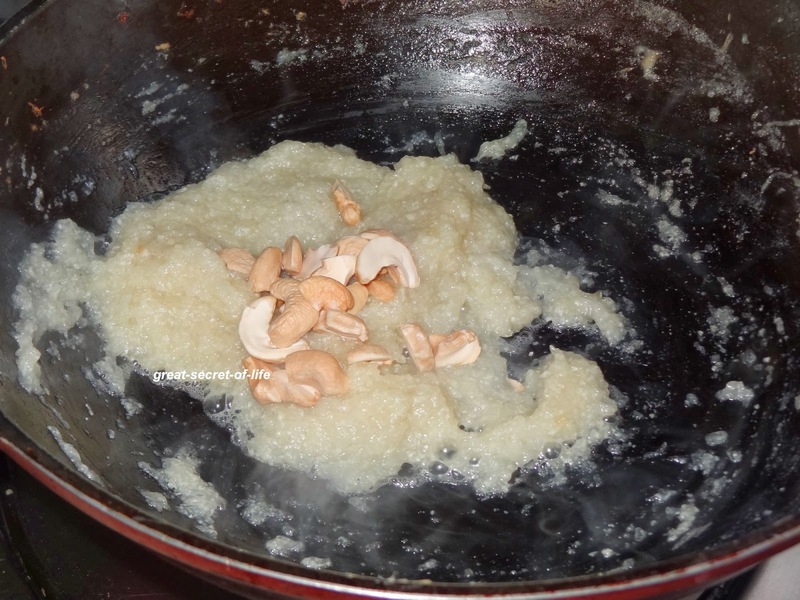 Add broken cashews mix together. wow...your version sounds interesting and delicious...love it, will try sometime soon! 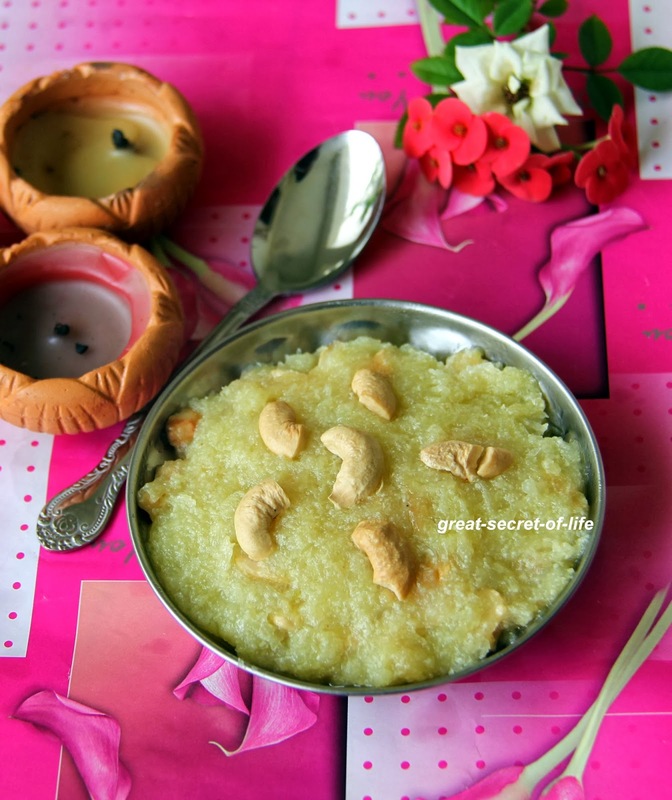 Halwa with poosanikai looks so yumm... reminds me of petha. 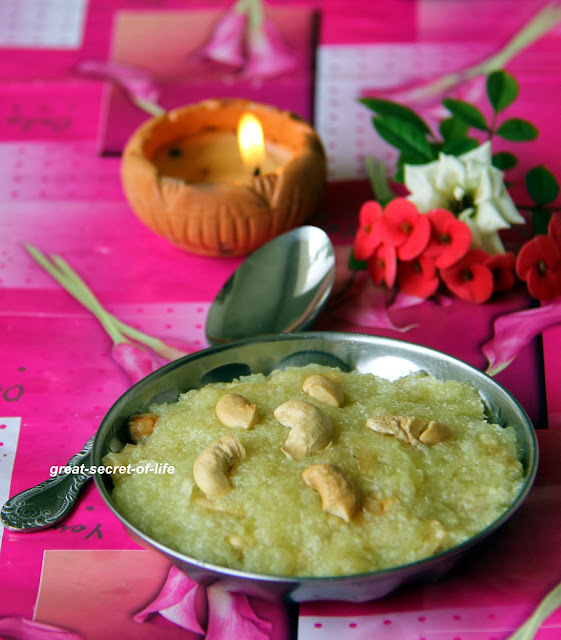 very healthy n tasty halwa,wonderful clicks..